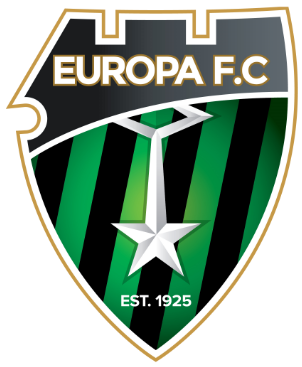 Physical fitness has been the key to Europa’s blistering restart to the league campaign according to their first team manager. Johnny Parrado has focused on keeping his players at top form in December and January which has proven decisive throughout an exhausting run of games. 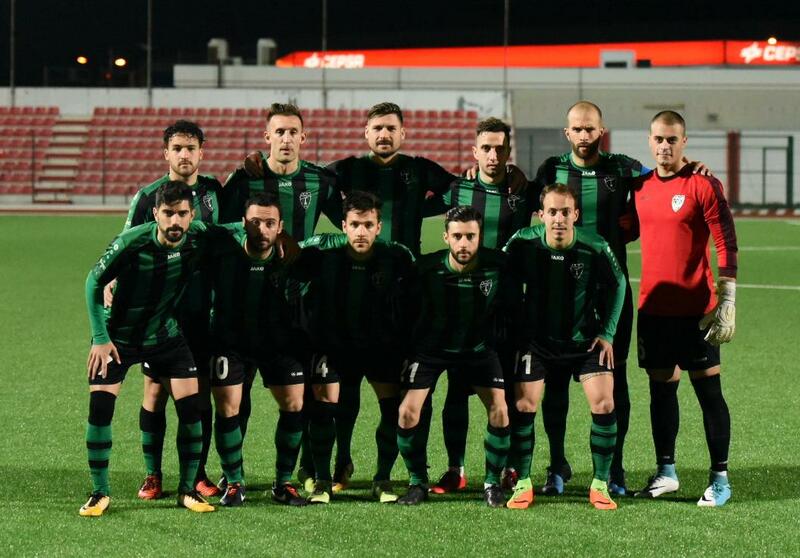 In the last encounter Europa were able to secure a solid result against Lynx within the first quarter of an hour, with 36-year-old Guille Roldan getting two goals as stand-in striker. “It was good we managed to get those two early goals,” said Roldan about the Rock Cup win against Lynx. “The first was as a result of a cross from the wing where I managed to get in front of the goalkeeper and head it past him to go one up. The second came through a great pass from Pina which I was able to convert soon after. “Even though we managed to control the game quite well, the opposition were able to tighten up and put us under pressure. For teams like Lynx, the Rock Cup is always a big incentive so they started playing their own game and were very strong in the second half while we were no longer that comfortable and found it harder to play our game. 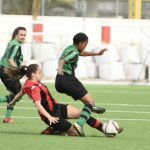 However, manager Parrado said Europa was never in danger against Lynx: “We were far superior, especially in the first period. They didn’t create a single clear-cut goal-scoring opportunity and we could have easily scored a third. Although Roldan didn’t play against Lincoln, he felt the rest of the team “played really well and deserved to win” although he recalled there is still a lot to play for in the rest of the season. 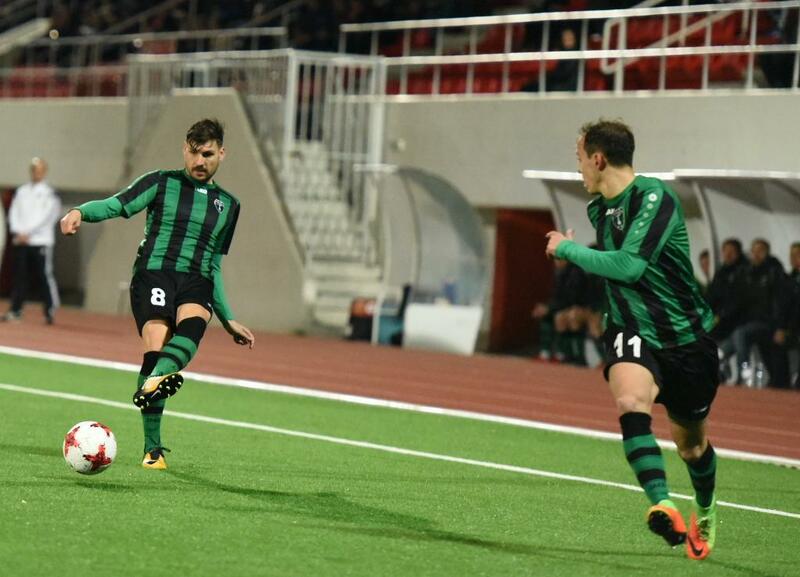 Europa’s next match against Glacis United – who Lincoln beat 3:0 last week – will be played at the Victoria Stadium on Saturday with the kick-off at 6:15pm.